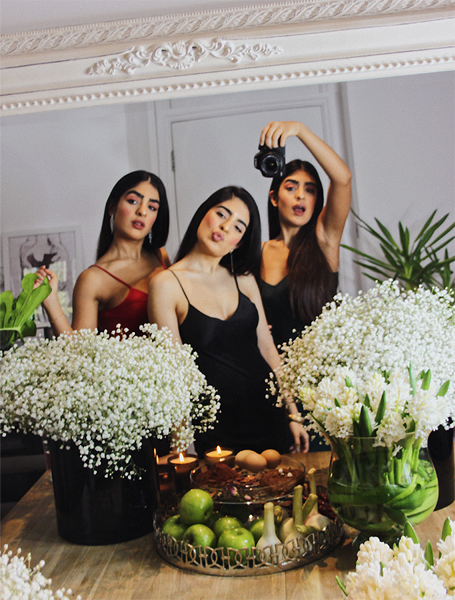 There are so many pre and post festivities for Nowrouz. The most important tradition is setting up a table to welcome the New Year. Traditionally we gather around the Seven S’s table, called Haft-Seen in Farsi. Haft-Seen consists of seven items that begin with the letter S in Farsi. Every year we design the table based on our current favourite trends. This year we were very inspired by the earthy and springy, hygge vibes with a natural and pastel tone palette. 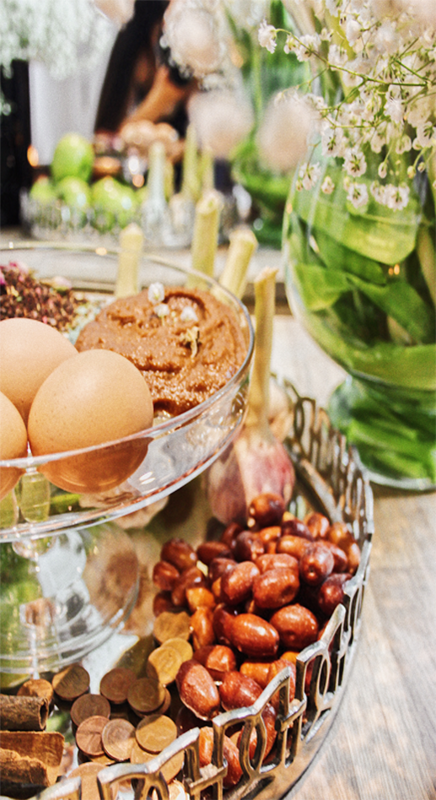 Nowrouz, Norroz or Norouz is a celebration of the beginning of Spring, which overlaps with Spring Equinox. 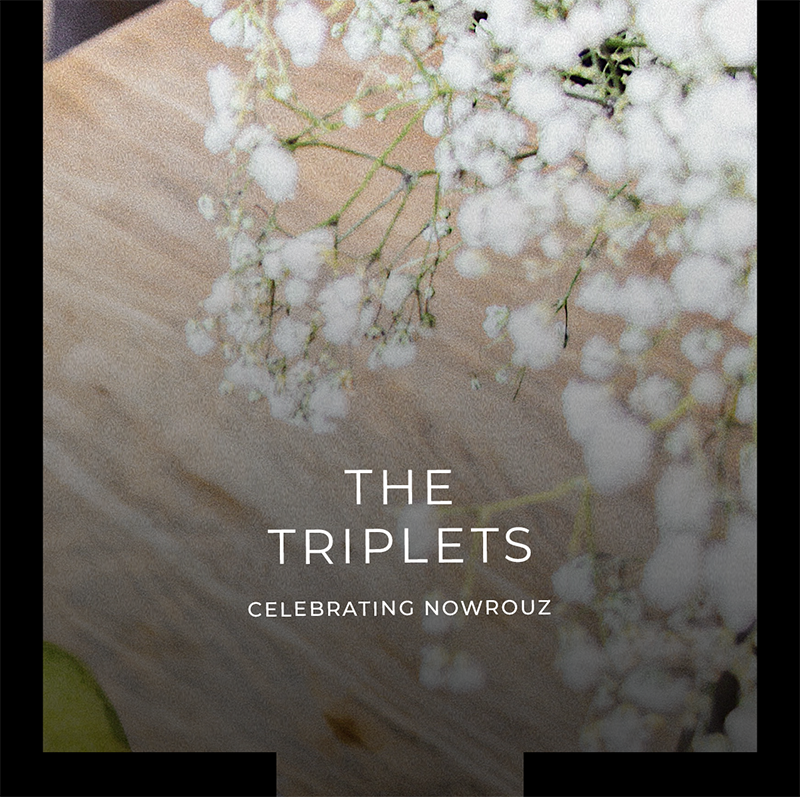 Nowrouz (which means ‘New Day’ in Farsi) is celebrated by over 75 million people from diverse ethnic, cultural and religious backgrounds in countries that once were part of the Persian Empire. Over 2,500 years later, Nowrouz is still celebrated as an official New Year in Iran. We also added a few decorated eggs for good luck. You can also add gold fish in a tank to represent new beginnings, but we didn’t include any this year. We always have a big mirror for “new reflections” and candles on our Haft-Seen table. For an ultimate spring vibe, we arranged massive bunches of Gypsophila flowers in two vases on the table.